Plastic Fantastic and I hosted a panel at Doll North yesterday morning. This was our most well attended panel yet – both for humans and dollies! Thank you everyone for coming out, participating and bringing your beautiful dolls! If you weren’t able to attend, we recorded the panel! Turn the volume up and watch it in HD! Happy Holidays everyone! I’ve had a few small Christmas doll gatherings at my house in the past few weeks but I’ve been quite busy at work so everything will be lumped into one long post! A few weeks ago PlasticFantastic brought Nia, Lily and Maya over to help decorate the Christmas Tree! 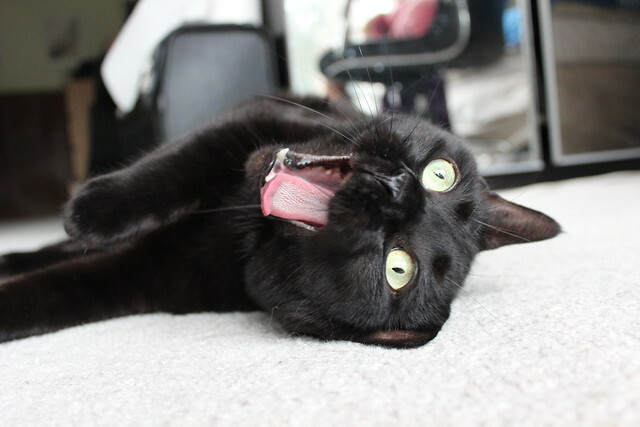 Exciting News for Anime North 2012! 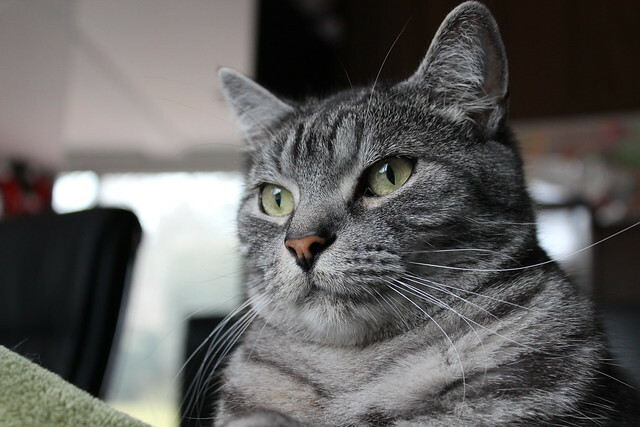 Hello friends – it’s been a while since I’ve updated, but I’ve been waiting for the right time to share some exciting news! Many of you know that I’ve been a member of the operational staff at Anime North’s charity maid café, Café Delish, for the past few years (no, I’m not one of the maids – sorry to disappoint!) and it sells out every year. It’s a huge time commitment from all of the amazing young ladies who volunteer, so despite many requests to expand, the café runs only from 12-6 on Saturday at the convention. Tickets sell out very fast every year, so to try to accommodate our wonderful fans who may not be able to get a ticket to a seating, there will be something very new and exciting happening this year in addition to the regular café setting. This “new addition” is planned to run the whole weekend, so if you cannot get in for a seating (which is always lots of fun! ), you can still experience what makes maid café’s so popular! 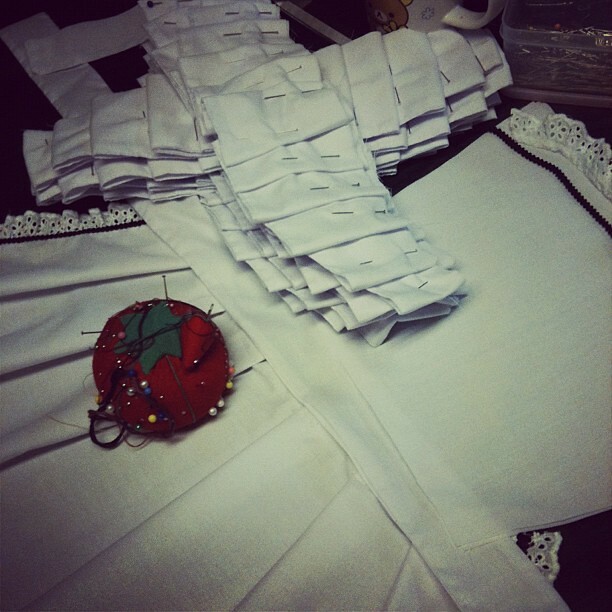 More details to come, but keep your eyes on the Café Delish Facebook page for updates from our head maid, Yumi L’Amour ♥. We’ll be introducing our maids for 2012 very soon! 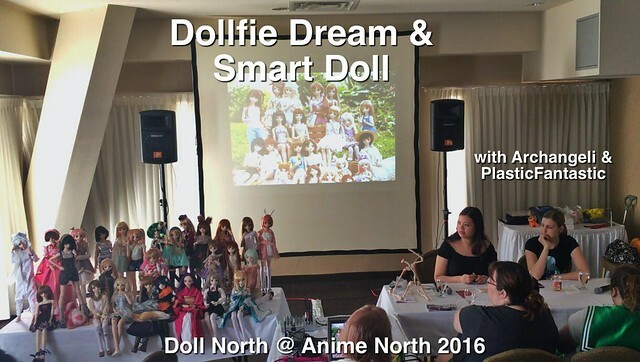 Back in January, I was approached by the co-coordinators of Anime North’s BJD doll division – Doll North – who wanted to see if I’d be interested in hosting a Dollfie Dream panel. I was extremely excited since I really want to do something to help out the growing DD community in Toronto! Since I already have quite a bit on my plate for the convention, I asked the very knowledgeable, and super awesome PlasticFantastic if she’d be interested in this too. We had a meeting with the co-ordinators, Briknits and AgentPanda, a couple of weeks ago to discuss and plan. The panel will be on Friday of the convention (May 25, 2012), exact time to be announced later. 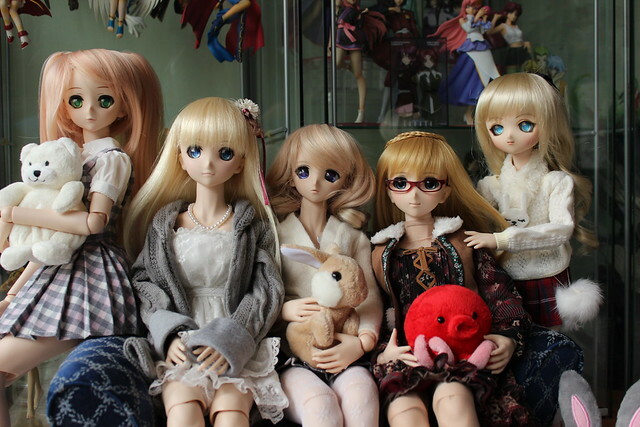 If you are a DD owner, want to be or are just curious about these beautiful dolls, we do hope that you’ll stop by! 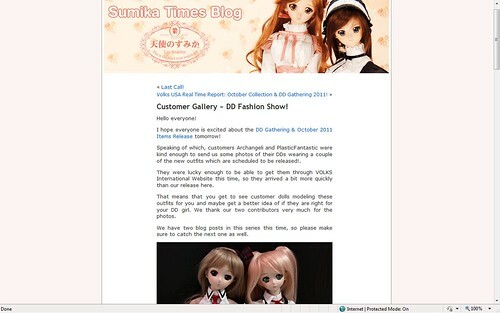 *This is where my mentioning the Tokyo trip comes in* In addition to practical topics like DD care, maintenance, how they differ from conventional resin BJD’s, we’ll also have lots of very recent photos, videos, and first-hand experience from the Dolpa to share from our adventures in Tokyo! Here’s my Gabrielle and PlasticFantastic’s Elle hanging out with a couple of Tinies, and a custom DD whose secret identity will be revealed soon! I’m hoping that we may be able to take some time at the end of our panel to have an informal Figure.fm/ Culture Japan gathering and have a photoshoot session afterwards as well, so please bring your DD girls with you! Unfortunately it’s all a bit of a tease, but I’ll have more details in the weeks to come! I invited a few friends over to my house today for a doll tea party. Juu-Yuki, PlasticFantastic, whitefrosty and Machiko came over and look at the feast that their dolls had! Juu-Yuki brought her lovely Sakura and Rina, PF brought Asuka, Yoko, Amber and her new HDD-06 girl, tentatively named Madeleine. 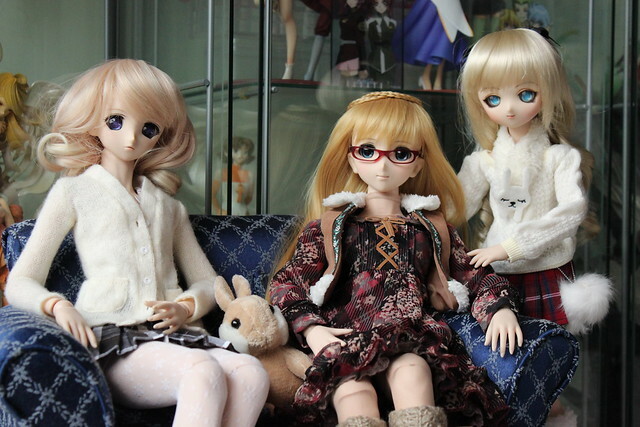 Machiko brought her little resin girls Delilah and Lareine, and whitefrosty brought little Myles and Mishka. Showcased on the VolksUSA Blog! Last Saturday VolksUSA released some items from the DD October Gathering, and they posted some photos of Gabrielle, her sisters and PlasticFantastic’s Yuki to show off a couple of the outfits. 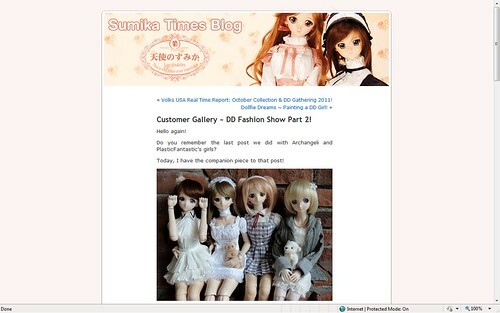 Check it out on the Sumika Times Blog in these entries! Customer Gallery ~ DD Fashion Show! Customer Gallery ~ DD Fashion Show Part 2! 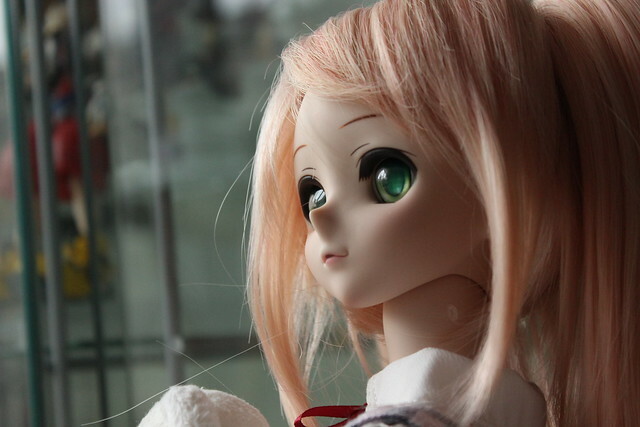 A couple of days ago PlasticFantastic & Sam brought their lovely Yoko and Yuki to visit me and Kevin. She had a fun rummage through my dollie goods, and the girls tried on wigs and clothes. 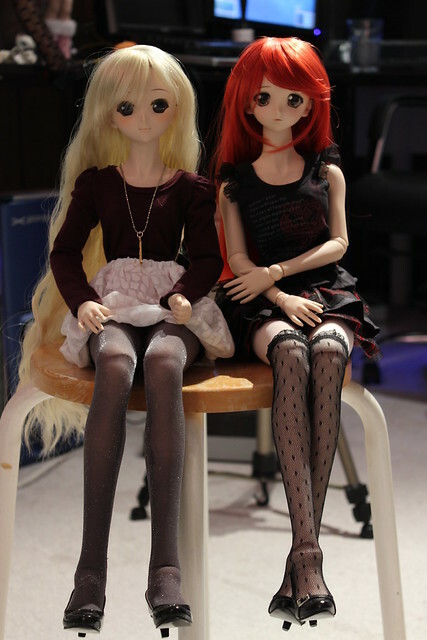 Here’s Yuki wearing the long blonde wig my Lily usually wears – and I think she makes a smashing blonde!